When you talk about Rwanda, most people will think about gorilla trekking. But there is a lot more to savour in Rwanda other than just the gorillas. The country has three national parks and lots of other attractions you can visit while on a Rwanda safari. Here are some of the top things to see and do on your trip in Rwanda. Kigali is by far one of the cleanest and most laid-back African cities. It is lively, with lots of bars, restaurants, hotels and welcoming, helpful locals. There are several places to visit within the city including the Genocide Memorial Centre, Hillywood (Rwanda’s film industry), the diverse neighbourhood of Nyamirambo, local markets, and many other landmark places that offer an authentic slice of local life. Known as the intellectual capital of Rwanda, Butare is home to several centres of information. The Ethnographic Museum – formerly the National Museum – houses traditional artefacts that are illuminated by an assortment of turn-of-the-century monochrome photographs. These photographs provide insight, not only into pre-colonial lifestyles, but also into the ensuing development of Rwanda as a modern African nation. Located along the shores of Lake Kivu, Kibuye is the perfect place to relax and unwind. 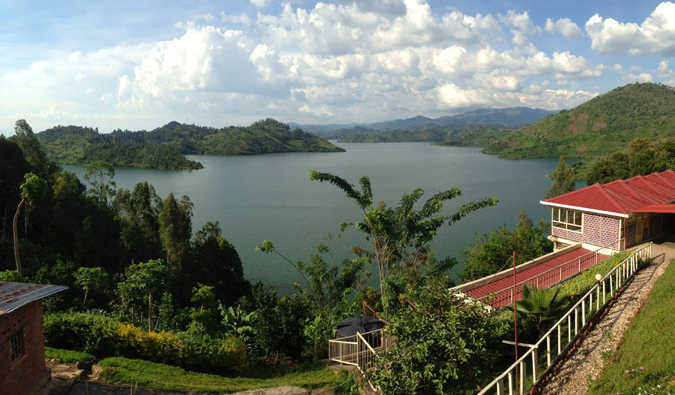 Its scenic beauty is comprised of steep, forested slopes rising from Lake Kivu’s sparkling waters. This is one of Rwanda’s distinctive towns with a string of hotels and restaurants right on the shore. A perfect place to relax! Gorilla trekking in Volcanoes National Park is Rwanda’s major tourist attraction. Seeing gorillas in the wild tops many a traveller’s to-do list and can be a very rewarding experience. There are only about 900 mountain gorillas left in the world, and there are only three locations where you can find them. Rwanda stands out as the most accessible and safest destination and the cost of a permit is USD$750. Nyungwe Forest National Park is one of the largest and oldest rainforests in Africa. It is home to chimpanzee and 13 other primate species including the L’hoests monkey, red-tailed monkey, vervet monkey and olive baboon, among others. A visit to Nyungwe is definitely a worthwhile experience. Although popular for the gorillas, Volcanoes National Park also has the Golden monkey which you can track for only USD$100. The Golden monkeys are an endangered species and can be found hiding in the bamboo forests of the park. Akagera National Park is one of the best places to visit while on your safari to Rwanda. The park has a lot of wildlife and birds for you to enjoy including elephants, zebras, lions, giraffes and hundreds of bird species, such as the rare shoebill stork. When talking about gorilla conservation and their habitats, the name Dian Fossey – an American zoologist who was killed in this struggle – always comes up. Fossey moved to Volcanoes National Park in 1967, where she fought tooth-and-nail to protect the critically endangered mountain gorilla species. She was successful in her endeavor, but was unfortunately killed by an unknown assailant. Her tombstone has become a pilgrimage site for ecologists who trek for hours through the misty forest to pay their respects. Gorilla Cousins Rwanda is a tour operator in Rwanda specialising in gorilla tours and wildlife adventure safaris to Rwanda, Uganda and DR Congo. 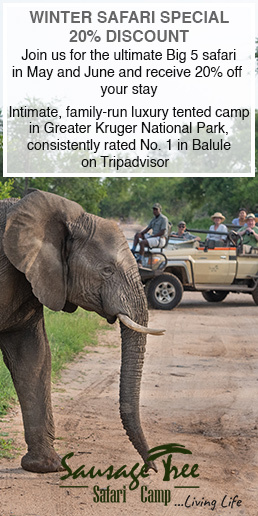 Our expertise ranges from tracking gorillas, to planning safari itineraries tailored to your unique interests.